The Travel Industry Executive Women's Network is thrilled to host an illustrious, eclectic line up of executive level ladies at the 2018 installment of our conference. If there's one thing we know at TIEWN, its how to inspire movement in the travel, luxury, and hospitality sectors. We thank our speakers for supporting the association and cannot wait to hear their insights! Read the 2018 event press release. Click over to see the 2019 AGENDA. 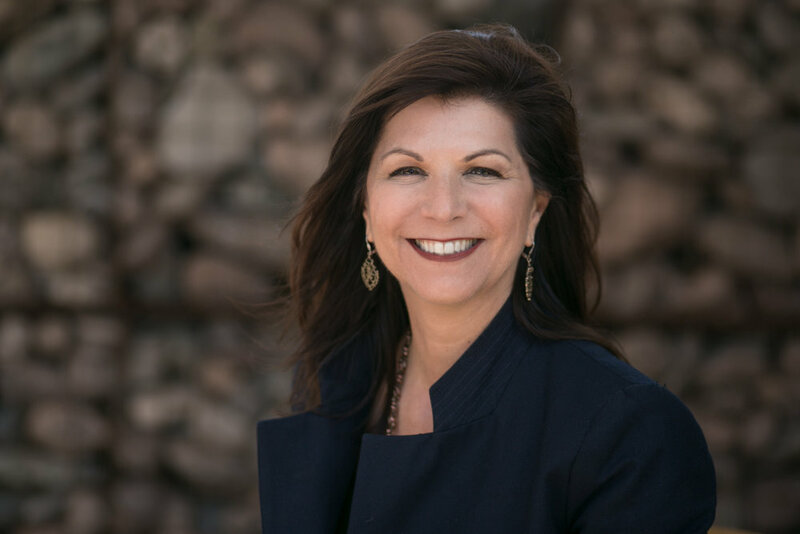 Luxury Cruise Industry Expert Edie Rodriguez joins PONANT as its new Americas Brand Chairman and Corporate Special Advisor. PONANT is the only French-owned cruise line and the world leader in luxury expeditions. 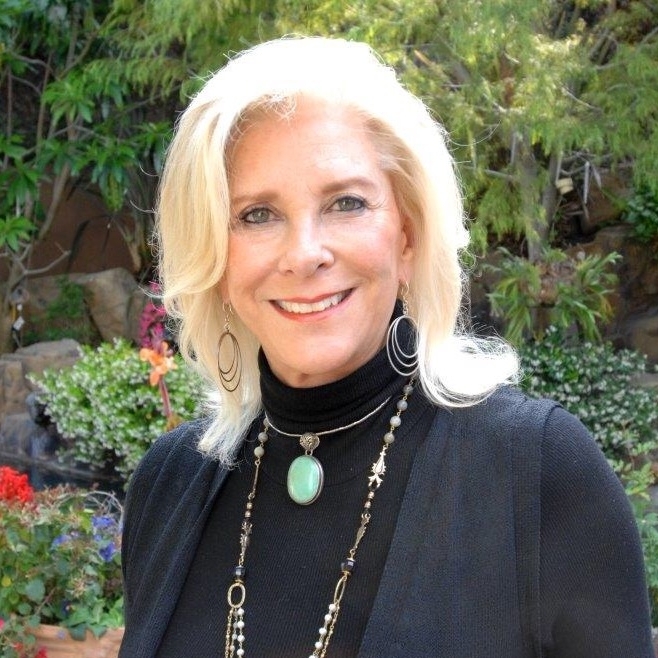 Frances Kiradjian is the Founder and CEO of the Boutique and Lifestyle Lodging Association (BLLA), and the Travel Industry Executive Women's Network (TIEWN). Frances, a 25-year hospitality and travel industry executive, is instrumental in bringing worldwide attention to the boutique and lifestyle hotel sector. She is a champion for women in the travel, tourism and hospitality industries. 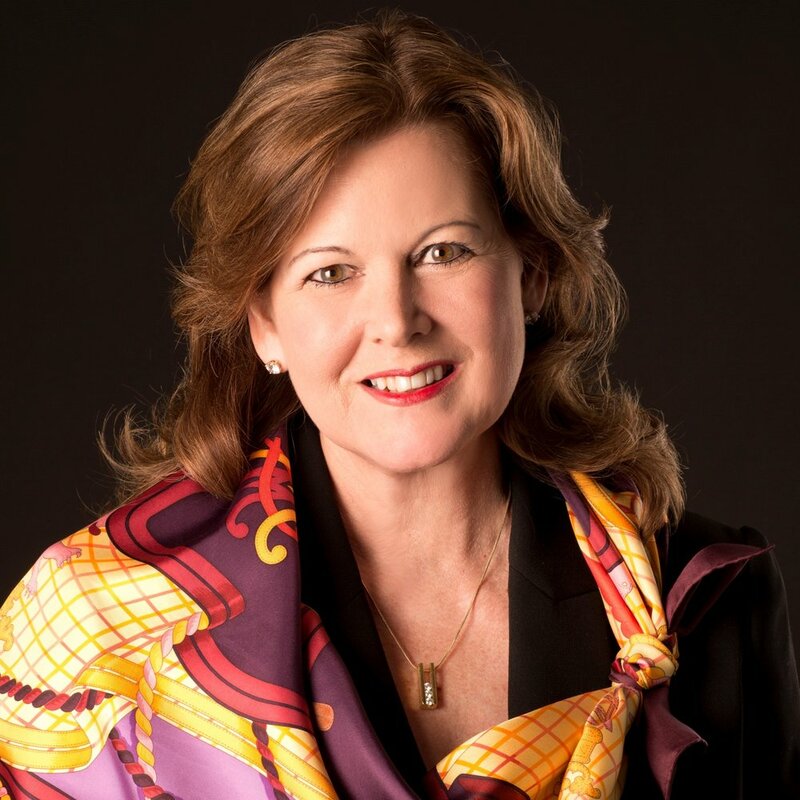 A seasoned creative leader in marketing, sales, and consulting, Frances uses her global network of lifestyle professionals to connect the world’s most dynamic leaders with cutting edge business and operational insight. BLLA conferences have become a staple in the lifestyle division, through which she arms hoteliers, restaurateurs, suppliers, designers and anyone hospitality adjacent with the knowledge and inspiration they need to reach new levels of success. Renie Cavallari is founder, CEO of Aspire and an award-winning international marketing and leadership expert. Cavallari harnessed her understanding of business to found Aspire in 1995. Aspire designs the exact solutions that companies need to stand out and awaken the potential of their people. As VP of Sales and Marketing, Americas and Europe at Rosewood Hotels, Caroline is responsible for directing and implementing Marketing & Brand Strategy of the group within the Americas | Europe division providing synergy and consistency between the corporate office and the individual hotels. 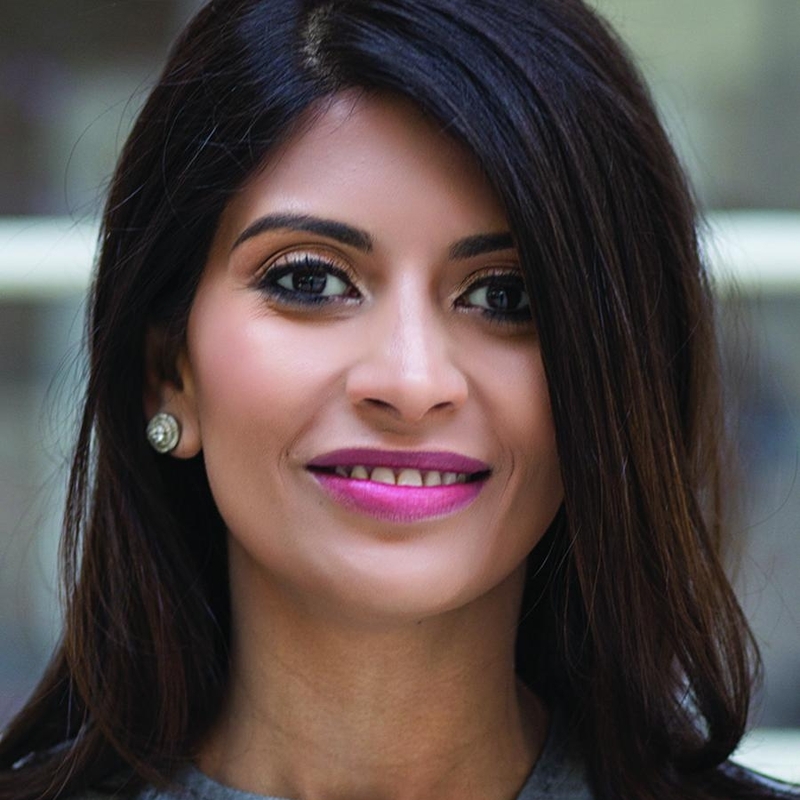 Jagruti Panwala serves as Treasurer of the Asian American Hotel Owners Association (AAHOA) and is the first female officer in the association’s 28-year history. Born in Surat, India, Jagruti immigrated to the U.S. in 1991. She earned undergraduate degrees in both finance and economics from East Stroudsburg University. Jagruti helps lead AAHOA’s advocacy efforts aimed at protecting the interests of hotel owners. hospitality, real estate, and culture. with purpose and discover its limitless potential – to be legendary from the start. Daniel Boulud and dozens of leading independent hotels. Rebecca Luong, Design Principal for STYLE, has directed the architecture and interior design of experience-based hospitality projects in the US and internationally for more than 20 years. 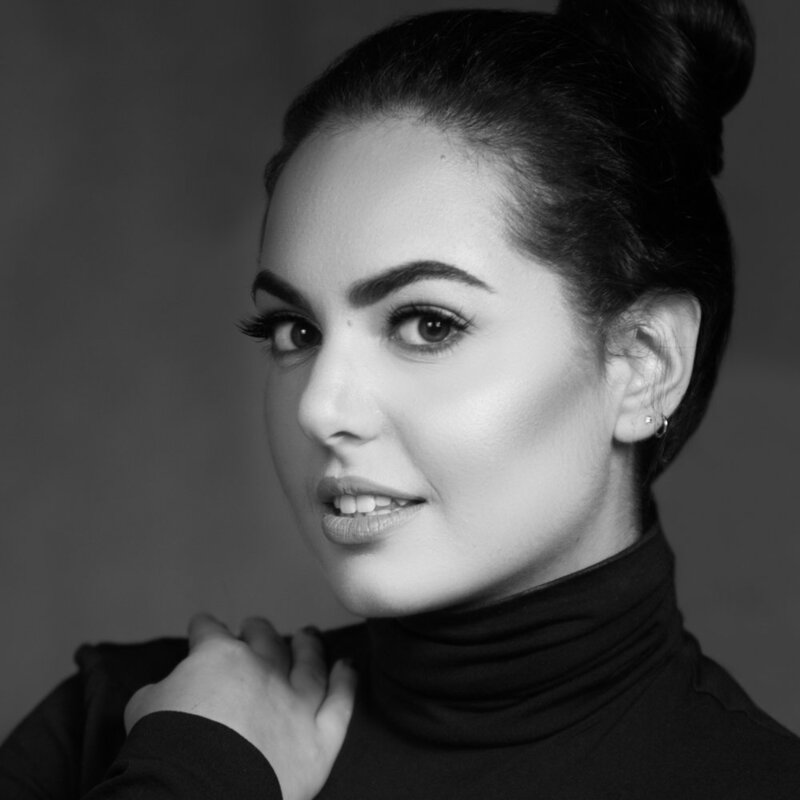 Her primary focus has been leading the of hotel and resort destinations, as well as luxury and resort residential projects, in the US, Middle East and Asia. Her work spans four of seven continents specializing in Lifestyle Destinations, Resort Master Planning, Hotel Design, and Resort Residential Design. Rebecca’s leads a boutique studio of hospitality designers with an expertise in ‘residentiality’ – destination-based lifestyle and leisure destinations ranging in complexity from high-density mixed-use developments and high-rise residential experiences, to resort-inspired low and medium density communities – each with a distinct story about place. Prior to joining STYLE, Rebecca held the positions of Design Director for The Gettys Group; Design Director for think., inc. – and project designer for Wimberly, Allison Tong & Goo (WATG). Vela McClam Mitchell is the founder and chief executive officer of VIMM Global Distribution, Inc. Headquartered in Atlanta, Georgia. In 2016 Vela sold Georgia International Travel, Inc. another one of the company's brands to Direct Travel. Today the company's VIMM Global Travel works in partnership with Direct Travel, Inc. to bring valuable corporate and leisure travel products to its clientele. Founder and CEO, VIMM Global Distribution, Inc.
Anne Boysen is the founder of After the Millennials, a consulting service and blog designated specifically to understanding tomorrow’s citizens, customers, leaders and employees. Drawing on her educational background from the social sciences, strategic foresight and data analytics, Anne dives deep into social statistics, trend spotting, and data mining to advice businesses and non-profits on how to act on early signs of change. Anne is an expert panelist at Washington D.C. based TechCast Global and a Network Advisor for The C-Suite Network. Beth Whitman is a women’s travel expert and the Chief Wanderer at Wanderlust and Lipstick and WanderTours. With nearly 30 years of travel under her belt including a solo motorcycle trip from Seattle to Panama and a 25-day trek through Bhutan, she encourages and empowers other women to travel and to pursue their dream journeys through her websites and her podcast, Be Bold. Lisa Israelovitch is the co-founder & CEO of Umapped, the award-winning Collaborative Itinerary and Experience platform that helps leading travel providers engage with their customers throughout their travel journey. Umapped connects fragmented itinerary data with a unique social experience that helps travel companies deliver relevant content to their customers at the right time, in the right place ─ ultimately building loyalty while generating incremental revenue. trends in the global travel industry. Kristie Goshow brings 20 years of sales, marketing, and distribution across multiple travel disciplines to her position as Chief Marketing Officer of Preferred Hotels & Resorts. In this role, she leads the company’s global marketing strategy, responsible for driving revenue, brand awareness, and engagement through the I Prefer Hotel Rewards program, all brand and cooperative marketing efforts, and e-commerce and digital marketing initiatives. Most recently, following a two-year period as Vice President of Marketing for Sabre Hospitality, she worked with Viceroy Hotel Group as Senior Vice President of Commercial from 2013 to January 2018, responsible for managing the company’s international sales, marketing, digital, distribution, loyalty, public relations, and technology strategies. 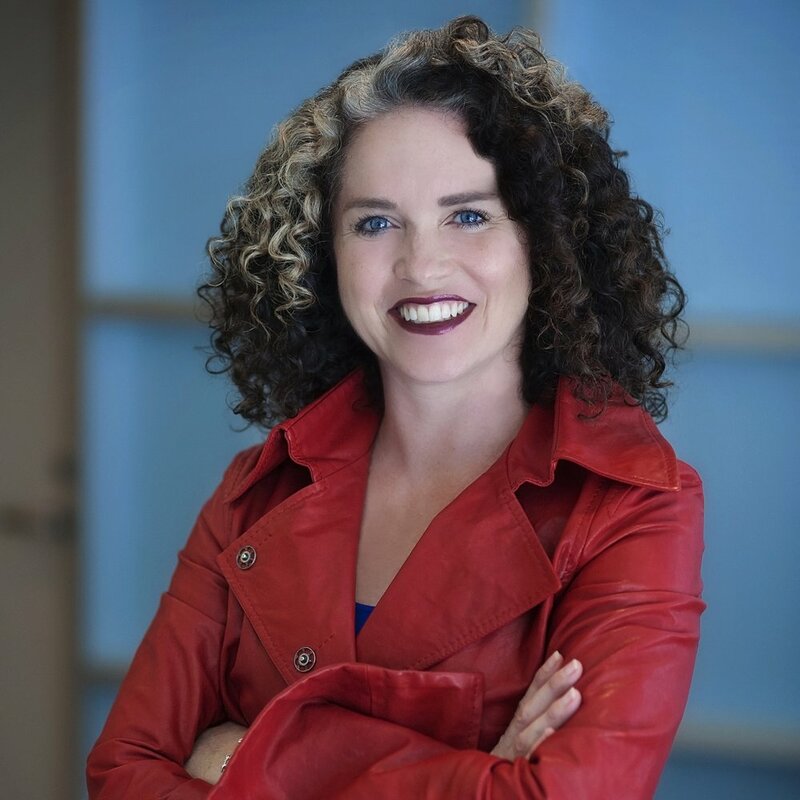 Kristie is a published author and lends her expertise to multiple travel organizations, serving as a member of the HTNG Board of Governors, an Advisor to the Board of suiteness.com, and a member of the Sabre Hospitality Customer Advisory Board. A recognized leader in travel and tourism, Anastasia Mann is the founder and CEO of the Corniche Group, Inc., renowned for providing exclusive corporate and leisure travel management, tourism, and event planning. In 2004 Anastasia successfully launched Anastasia’s Africa, specializing in private, customized safaris to southern and eastern Africa. In 2007 Corniche Entertainment was born to promote the performing arts and to provide music and entertainment for top venues and private events. Among her many achievements and honors, Anastasia is the namesake of The Travel and Tourism Marketing Association’s prestigious Anastasia K. Mann Leadership Award. A civic leader in Los Angeles, Anastasia Mann is President of the Hollywood Hills West Neighborhood Council, which is the largest of the 96 councils in the greater Los Angeles area. She was also the Entrepreneur of the Year for the State of California Tourism Industry, and selected as Woman of Distinction from the Hollywood Chamber of Commerce. Chairman/CEO of Corniche Group, Inc.
Ariela Kiradjian is the Vice President for the official association for the Boutique & Lifestyle World. She has grown up in the hospitality industry and has traveled the world learning about hotels since birth. Through this, she gained a deep passion for the industry and found a love for the boutique hotel sector. With BLLA, she is in charge of curating the conferences from design to brainstorming panel discussions. In my 20+ year role as a leadership and organizational consultant and coach, I have partnered with C-level executives and their teams to amplify individual and organizational leadership effectiveness. The results have been both measurable and rewarding for the individuals, teams and organizations they serve. I would be honored to share with you what I’ve learned and, if appropriate, embark with you today on a journey of mutual discovery culminating in an even more effective YOU tomorrow. Bonny Simi is the President of JetBlue Technology Ventures, the Silicon Valley innovation hub for JetBlue Airway’s investment and incubation of emerging startups at the intersection of technology and travel. Ms. Simi joined JetBlue in 2003 and brings more than 25 years of experience in human resources, customer service, aviation, industrial engineering, operations, broadcast journalism, and design thinking experience to her role. Ms. Simi is also an active JetBlue pilot and 3-time Olympian in the sport of luge. She graduated from Stanford University with three degrees, including MS Management, MS Engineering and a BA in Communications. Principal, The Gettys Group, Inc.
Jessica Blotter is CEO & Co-Founder of Kind Traveler. The moment she discovered that the love of travel can’t be separated from the state of the world after witnessing poverty on a trip to Belize in 2012, she wondered how the $7-trillion travel industry could be harnessed to benefit communities, the environment, and animals. This experience led her and her cofounder to launch KindTraveler.com, a Public Benefit Corporation that’s the first socially-conscious Give + Get hotel booking platform empowering travelers to become a force for good. Since launching Kind Traveler, Blotter has been featured in more than 200 news and blog outlets including Los Angeles Times, New York Times, Afar, Conde Nast Traveler, and Travel + Leisure. Blotter has delivered a TEDx talk and was a recipient of the 2017 WITTI (Women in Travel & Tourism International) Award as a Rising Star in Travel & Tourism presented by Skift. Joanne Smith is Executive Vice President and Chief Human Resources Officer for Delta Air Lines. She is responsible for preserving the airline's unique culture of positive engagement with its more than 80,000 employees, overseeing talent management and development, HR service delivery, diversity and inclusion, HR policies and programs. Under Joanne’s leadership, Delta was named one of the 2017 Fortune 100 Best Companies to Work For ranking No. 63 and the only airline on the list. The list is based on employee ratings of their workplace culture, including the pride they take in their jobs, the camaraderie they experience with co-workers, and level of trust they feel toward leaders. Lauren is a serial Entrepreneur with more than 25 years experience across the Manufacturing, Advertising and Technology industries in South Africa and Australia. Skilled in Programming, Accounting and Marketing ,Lauren has successfully built multiple companies from startup to exit. Lauren is Founder and CEO of iVvy, Australia’s multi-award winning SaaS Technology company providing Enterprise software to the Events and Hospitality Industry including the World’s first events marketplace with live availability and pricing of venues and suppliers. Lauren has won 4 International Stevie Awards for Best New Product of Year, Entrepreneur and Innovator of the Year 2016. She’s Gold Coast Business woman of the year and Mayors award for Innovation in 2017. Lauren has a second Dan Black belt in ITF Taekwondo, was National Champion and competed in the World Championships in Russia for South Africa. She lives in Australia with her husband and two sons. A travel entrepreneur passionate about storytelling and social good, Kelley specializes in creative marketing and social media management for clients in the travel and impact space. She is also the founder and Executive Director of Impact Travel Alliance, the world’s largest community for socially conscious travelers. Kelley has built her career through carefully selected opportunities in the United States and abroad, including leadership roles in entrepreneurial endeavors, social good projects, marketing and media strategy. A content creator herself, Kelley is an avid photographer and writer, and runs a travel and lifestyle blog, The Culture Collective. A passionate connector, Kelley has an innate ability to build loyal and diverse communities. Kelley has a bachelor's degree in Media & Culture from The New School. She lives in Brooklyn, and you can follow her adventures on social media @kelleytravels. 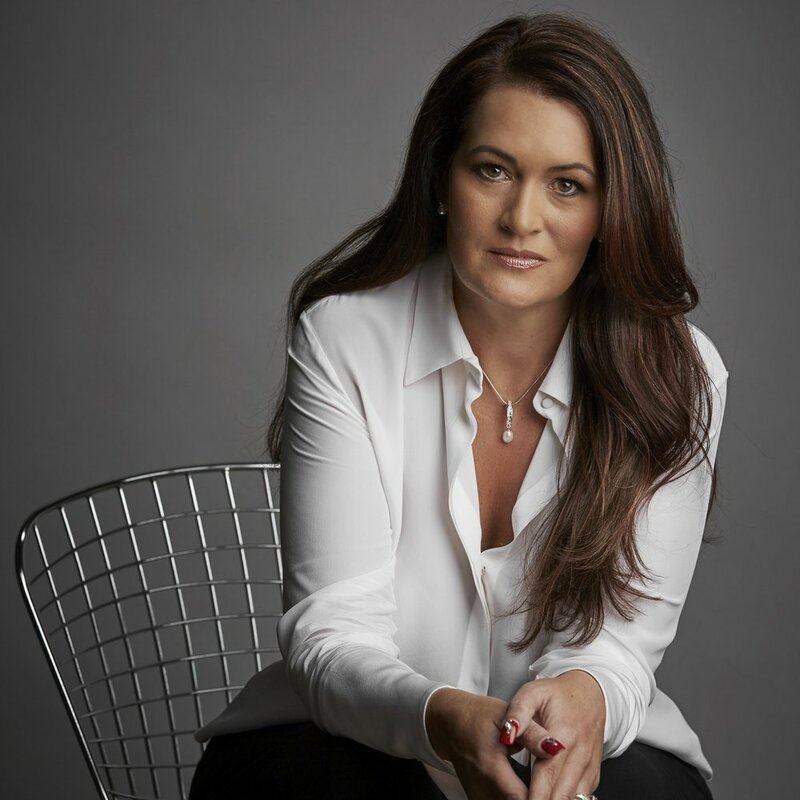 Vanessa Ogle is the CEO and Founder of Enseo®, hospitality’s fastest growing technical services provider and the world’s largest fully monitored out of home network. With an 18-year history of delivering sustainable innovation for the world’s largest hotel groups, Vanessa is a true innovator, possessing a passionate entrepreneurial spirit that can be seen through her delivery of a series of firsts to the hospitality technology industry. As a leader in technology and a minority woman business owner with 26 years of operational experience with technology companies, Vanessa also serves in various industry organizations contributing to the development of new technology standards. Vanessa earned her BBA of International Business and Marketing & BA in Spanish, specializing in language and culture from the University of Texas at Austin. Founder and Chief Sales & Marketing Strategist at Hotel Tech Consulting Inc.
and Los Angeles’ Top Places to Work. Women In Lodging Executive Council and founding member of Women In Leadership within Two Roads Hospitality. Andi began her career in the travel business by being introduced to the brochure room annual cleaning process at a young age! Prior to joining Montrose Travel as an adult, she received her BS in Marketing at California State University, Northridge and her MBA in Marketing and Finance from the University of Southern California. Upon graduation, she worked at Hunt-Wesson Foods as the Product Manager of Peter Pan Peanut Butter, followed by several years at the Kellogg Company managing several large cereal brands, including Frosted Flakes. Andi currently oversees our award-winning MTravel Hosting Services business for independent travel professionals. She and her husband, Dave, are the proud parents of Jessica, David and one cute cat, Benjy.